Hello, and welcome. I woke up this morning too 100 subscribers :) You guys are awesome, and I decided it might be time to give back. 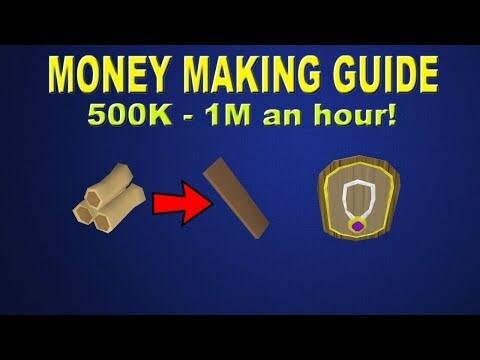 To still make for an interesting video, I am going to be completing a 3 hour challenge, and the earnings will go to the winner. You must be subscribed to my Channel. Post a comment with your In Game Name. - I can only buy from NPC shop's. 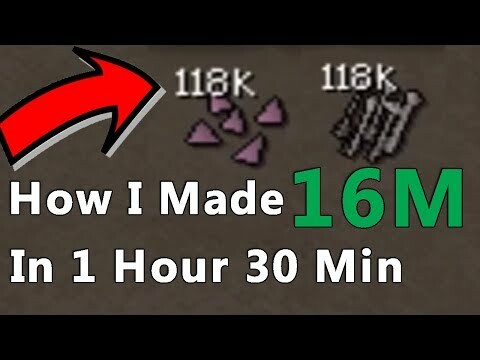 - I can use teleports, as long as I purchase them with my earnings. Thank you so much too your guys support and I'll see you in the next video. 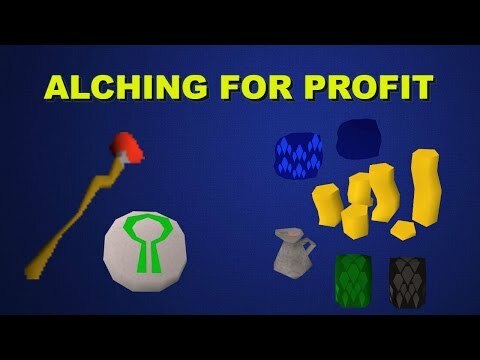 OSRS - Alching for Profit!